Investing.com – The pound was trading close to seven month lows on Wednesday as Prime Minister Theresa May’s government faced another crunch vote on Brexit. The House of Commons was to vote on the EU withdrawal bill, the government’s flagship piece of Brexit legislation, later in the day. The government is seeking to defeat an attempt to give MPs a “meaningful vote” before Britain could leave the EU without a deal. The vote is coming at a time of growing investor nervousness that Brexit negotiations could fail to reach an agreement. 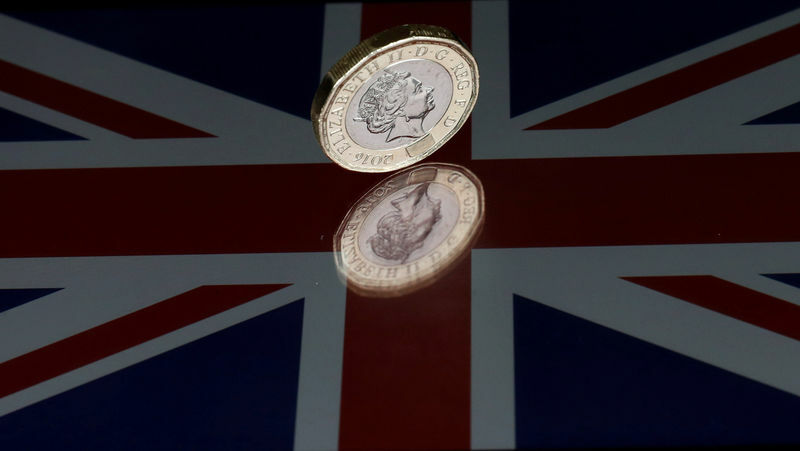 Sterling was little changed against the euro, with EUR/GBP last at 0.8789. Market sentiment remained cautious as concerns over a heated trade spat between the U.S. and China lingered on. The U.S. dollar index, which measures the greenback’s strength against a basket of six major currencies, was up 0.17% to 94.81, not far from Friday’s eleven-month high of 95.13. The euro remained lower against the dollar, with EUR/USD slipping 0.2% to 1.1565 a day after European Central Bank President Mario Draghi reiterated that monetary policy will remain persistent, prudent and patient in the wake of the bank’s dovish guidance on interest rates last week.